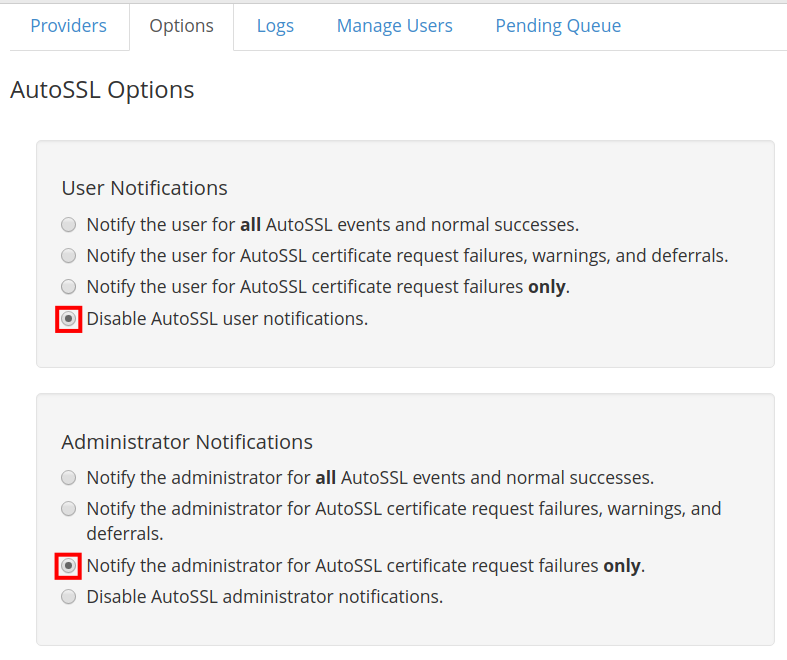 Did you start getting email notifications after allowing AutoSSL to replace Invalid/Expiring Certificates? These messages let you know AutoSSL information such as when an SSL renews, expires, or even fails. But, you can easily adjust the settings for when these are sent and who they are sent to. 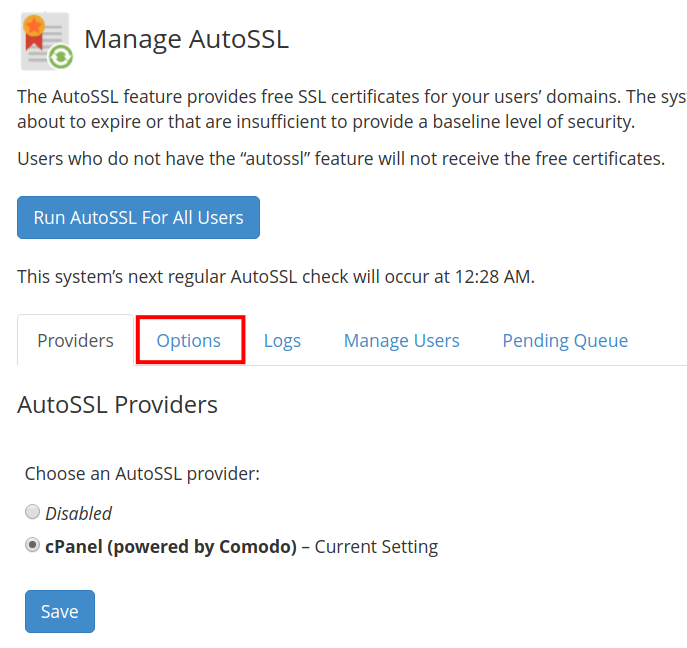 In this tutorial, we will show you how to change Autossl Notifications in your Web Host Manager WHM. You will see the User Notifications and Administrator Notifications sections. Choose from the available settings. After selecting your notification settings click the Save button. 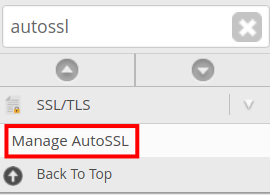 Congratulations, now you know how to change AutoSSL Notifications in your Web Host Manager WHM!